Panorama offers a range of flame retardant, low smoke and low loss extension cables fitted with FAKRA I (Beige) Jacks on each end. 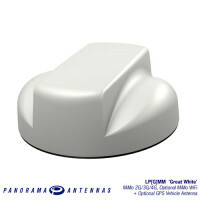 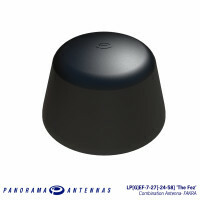 Panorama Antennas’ CS32 cable is designed for cellular and WiFi applications that require a very low losscable. 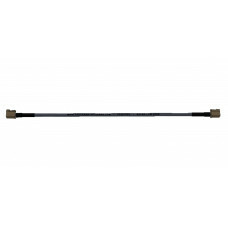 This 5mm (0.2”) cable offers great attenuation performance up to 6GHz making it suitable for a wide range of fixed site and mobile applications.